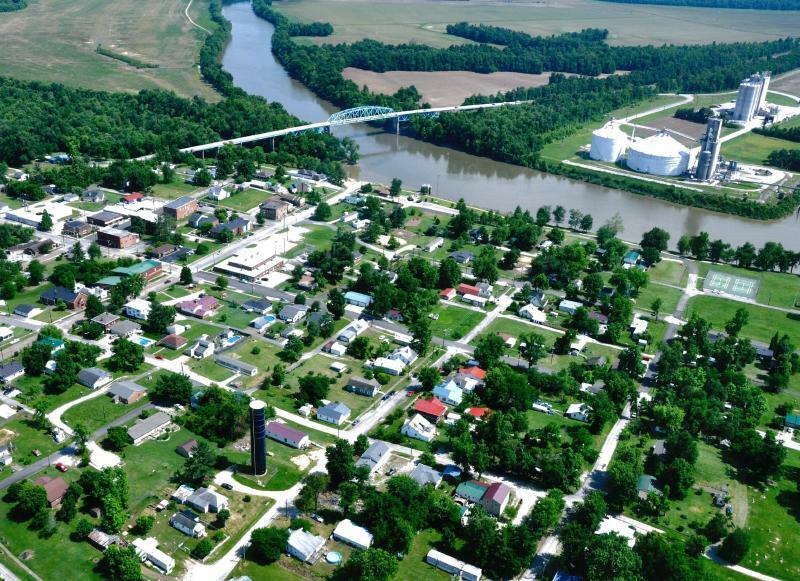 Livermore, Kentucky is located at the confluence of the Green River and the Rough River. This site was chosen by traders and merchants for a boat landing and a trading post before 1837. With the building of locks and dams on the Green River in the 1830's, Livermore prospered as a trading area and a river port. Livermore was laid out as a town on February 18, 1837 by William A. Brown, a landowner and merchant. How the city of Livermore received its name is not so clearly defined. One story relates William A. Brown named Livermore after his friend, Alonzo Livermore, a civil engineer who designed and supervised the construction of many of the locks and dams on the Green River. located about where the city waterworks is now situated. He bought and shipped large quantities of bacon, hides, furs, tanbark and barrel staves and in exchange gave goods and merchandise. Livermore made contracts with farmers and early settlers for the products to be delivered at his place of business. These articles were shipped down the river on flat-boats to New Orleans and marketed there. In New Orleans, he bought sugar, coffee, molasses, dry goods, boots, hats, and various kinds of dress goods, which were shipped back to Livermore by steam boats. This point of and was known as Livermore's Landing. The word "landing" was dropped and finally the shipping point became known as Livermore. Mr. William A. Brown now enters the story. He is believed to have come from Maryland with his brother, who established a saddle shop in Hartford. However, William Brown continued on his journey until he stopped at the site of Livermore about 1808. It is said he too operated a business at the riverside in Livermore at one time. He met and married Salome Minter and built their first home on the north side of 4th St. between Walnut and Willow Sts. February 18, 1837, Mr. William Brown, who then owned all the land on the river, had this town platted. The lots, streets and alleys were laid out. The boundary extended from Elm Street on Rough Creek to Popular Street on the Green River. The northern boundary extended from First Street on the River to Third Street. The town site was a part of Ohio County to the River. 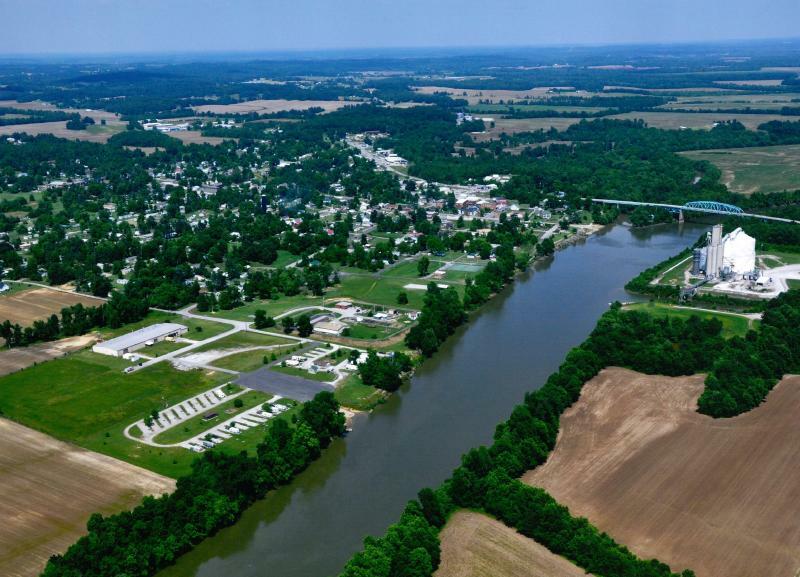 Muhlenberg County extended to the south bank of the Green River. To this original plot, many additions have been added. A surveyor wished the town to be named Brownsville but William A. Brown suggested, as there was already a “Brownsville” on the Green River, that the town be named Livermore, after his friend James Henry Livermore who operated the trading post down at the river’s edge. You'll know Livermore is a special place when you arrive and begin to meet its residents. You will find an open door to a community of people that are never too busy to lend a helping hand. Livermore is located on the banks of the Green River where water transportation is available. A nine-foot navigation channel to the Ohio River is maintained. KY 136 and US Highway 431 are the main thoroughfares serving the Livermore Area. 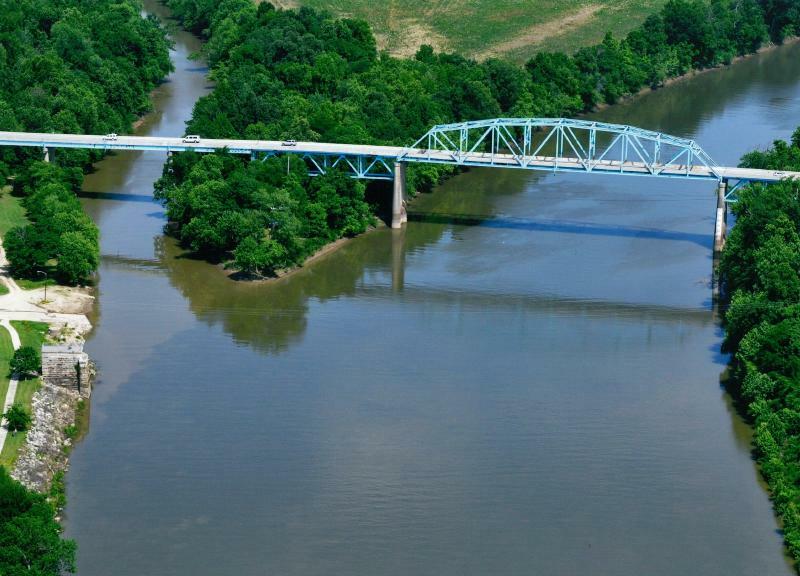 The Western Kentucky Parkway is only 15 miles to the south and the Audubon Parkway is 25 miles to the north. Livermore is close to major cities, but still maintains its hometown atmosphere. The Community works on the idea that "there is nothing we can't do."